We’ve got an excellent piece of news for all the Windows 10 fans out there: the long-awaited Windows 10 April Update is now live! 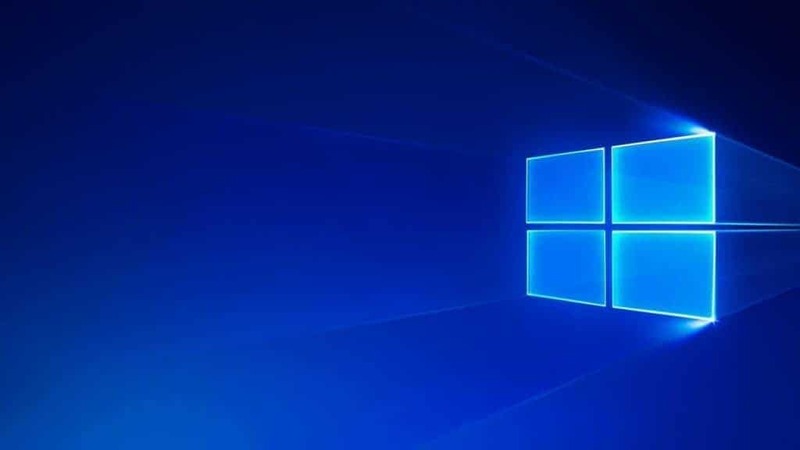 You can also download the Windows 10 April 2018 Update ISO files from Microsoft’s website or you can go straight to the Windows 10 Update page and download the update from there. 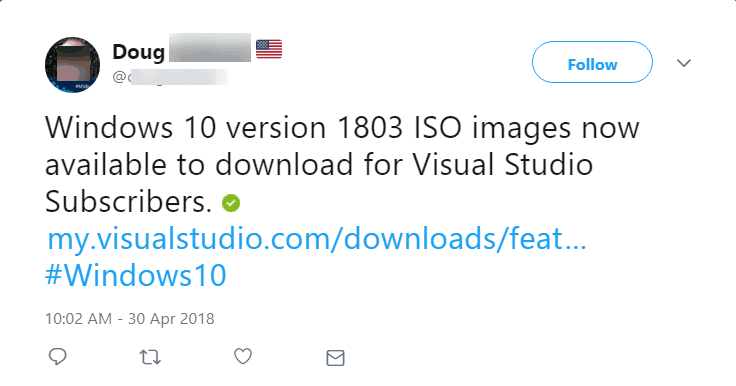 It is worth mentioning that ISO files are currently available to download for Visual Studio Subscribers only. We’re sure that all users will be able to download the Windows 10 April Update ISO files in the coming hours. Microsoft opted to gradually roll out this new Windows 10 Redstone 4 version (formerly known as Windows 10 Spring Creators Update). This means that the update won’t be available for all the Windows 10 users at the same time. Some of you will get it today, while others will have to wait for a few more days to get it. So, if you’re too eager to try out the new features and you can’t wait until the update lands on your computer, then you can quickly download and install the ISO files today. For more information on how to install a new Windows 10 version from an ISO file, check out this guide. Over to you know: If you already installed the Windows 10 April Update on your computer, tell us more about your experience in the comments below.